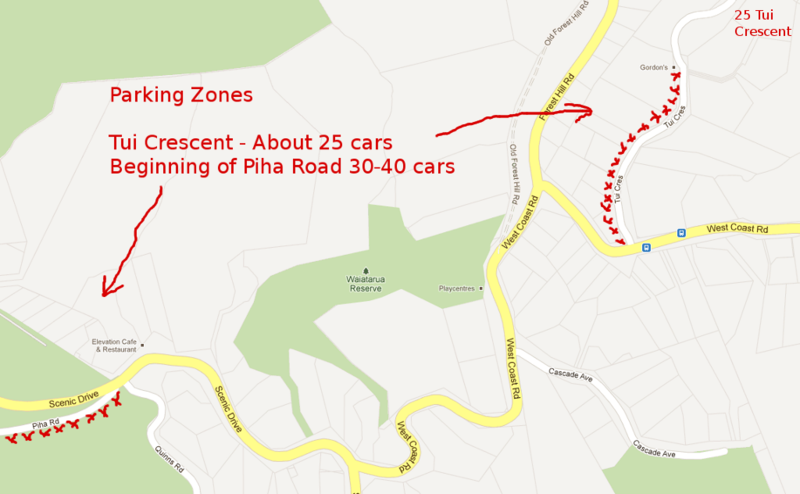 The address is 25 Tui Crescent, Waiatarua. Here’s how to get here. The map below is active, you can move things around and zoom in, etc. and there is also a link to a larger map if desired. 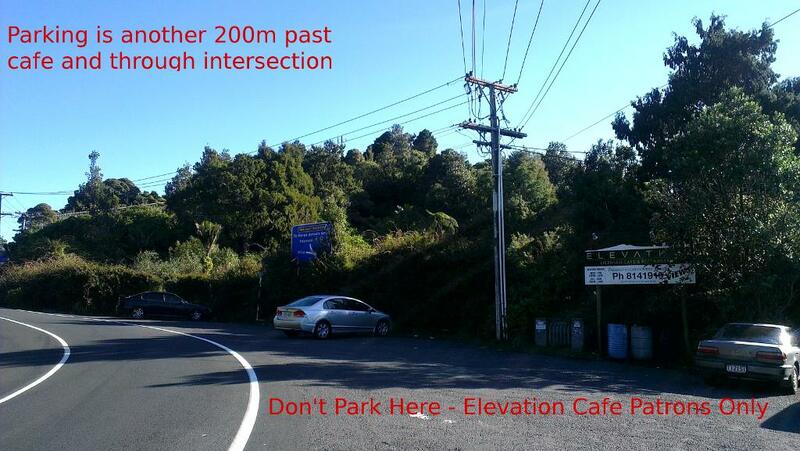 There is no parking at the venue or anywhere on the drive of 25 Tui Crescent. This needs to stay open for the shuttle bus. 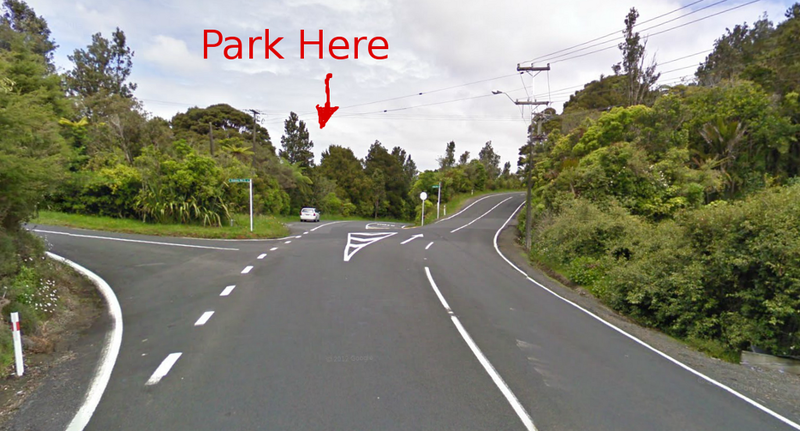 There will be a shuttle service from the car park to the event from 6:30pm or whenever the parking spaces on Tui Crescent have been filled up. The shuttle bus driver is Jay, his number is 021 136 0327 if you arrive after 6.55 and the shuttle is not there please contact him for a pick-up.